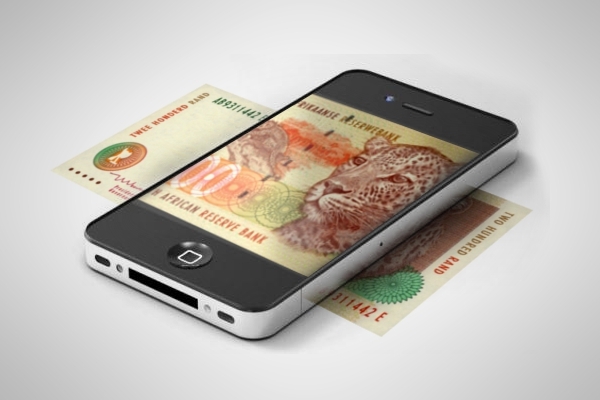 The government wants mobile operators to reduce the cost to communicate in South Africa, but it is currently the biggest obstacle to company’s cutting prices. If the South African government wants companies like MTN to bring prices down, it needs to hand out spectrum, said MTN South Africa CEO Mteto Nyati. “The fact that spectrum is not being allocated is doing the exact opposite,” said Nyati. Frequency spectrum represents the capacity mobile operators have to offer their services. The amount of spectrum an operator has places limits on the maximum speeds they can offer and the number of subscribers they can serve per cell. To deal with the challenge, MTN has had to densify its network – rolling out more towers in an area to provide more capacity. This is more expensive than expanding its network into additional spectrum. Another issue, said MTN, is that 98% of local mobile subscribers are served with 40% of the country’s allocated spectrum. Telkom has the most spectrum by a large margin, said Nyati, yet services the fewest subscribers. 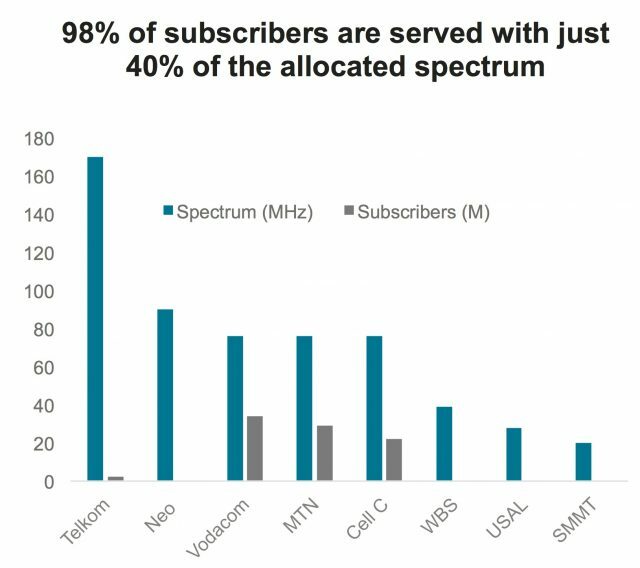 Smaller wireless networks like iBurst and Neotel also own significant chunks of spectrum, yet have few subscribers. For this reason, it should be made easy for operators to trade or use one another’s spectrum, said Nyati.